Jewelry for adventurous people and the places they love! 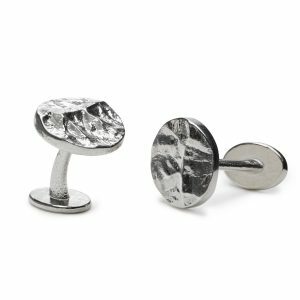 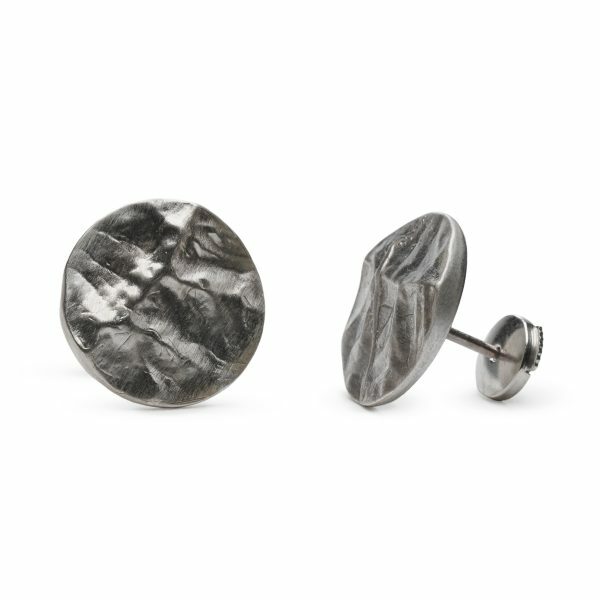 Whether you love skiing, hiking or simply being in the Green Mountains, these studs are for you. 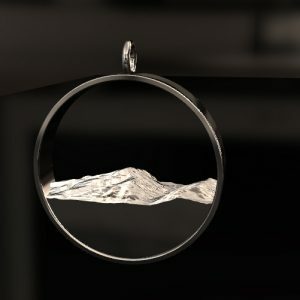 They are miniature topographic maps, representations of the landscape and mountains of Vermont. 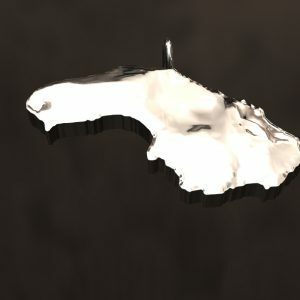 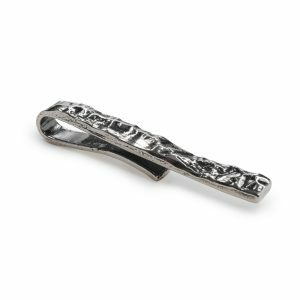 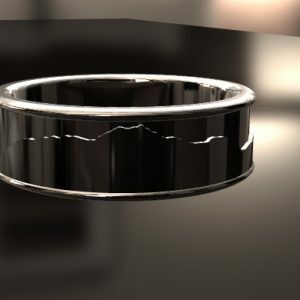 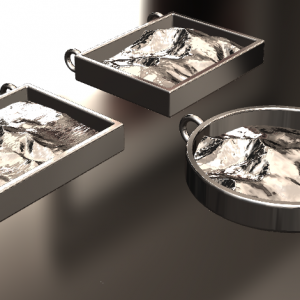 They include Mount Ellen and Lincoln Peak and are made of sterling silver.